FAYETTEVILLE — Harry W. Lavner, 47, of Fayetteville, a former resident of Syracuse and a World War veteran, died at 11:30 p.m. Tuesday at his home. 139 Highbridge road, Fayetteville. 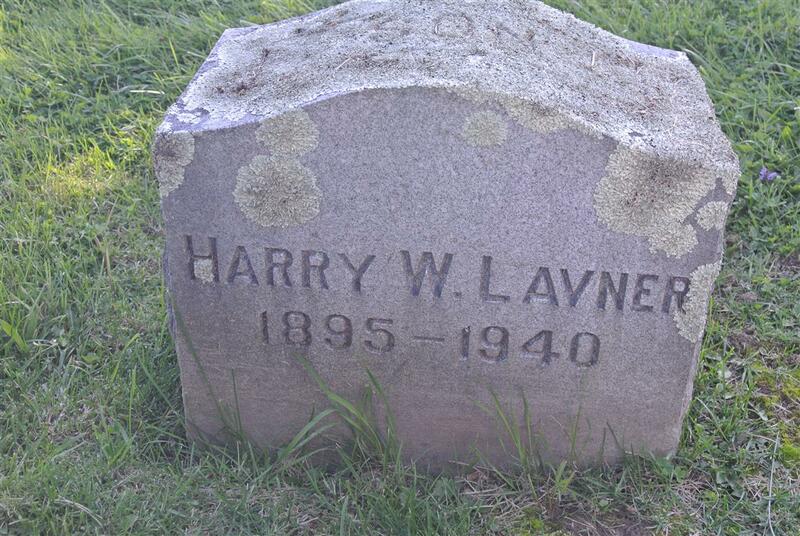 Mr. Lavner was born in Syracuse, a son of Mr. and Mrs. Wolf Lavner. He received his primary education in city schools. He enlisted in February. 1918. and after several months training at Camp Dix, left for France: He was placed in Battery A, 59th Coast Art, and fought in the battles of St. Miaiel and Meuse Argonne. After the signing of the armistice, while he was en route home from France aboard the Louisiana, Mr. Lavner was promoted to the rank of sergeant. 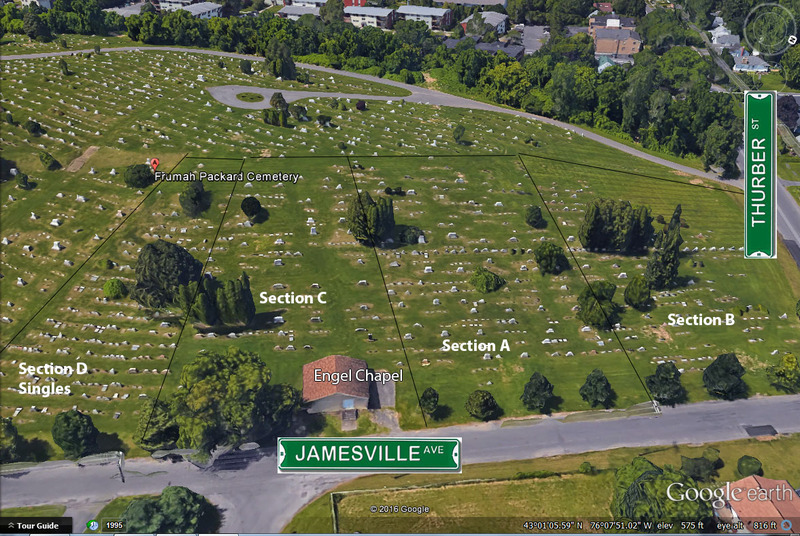 He was a member of Van Patten Post of the American Legion at Manlius, who will provide a firing squad and taps for the burial service; Mt Sinai Lodge, 864, F. and A. M.; the Syracuse Lodge of Elks, and the Turn Verein. He is survived by his wife Mrs. Flora Lavner; a son, Richard I. Lavner; two brothers Hyman Lavner of Cleveland. O. and Dr. Gerald Lavner of Haverhill, Mass., and a sister. Mrs. Max Amdur of Syracuse. Rabbi Irwin J. Hyman will conduct services at 2 p.m. Thursday at the Birnbaum funeral chapel. Burial will be in Frumah Packard Cemetery. Flora Houseman Lavner (____ - 1955) Buried in Fayetteville.